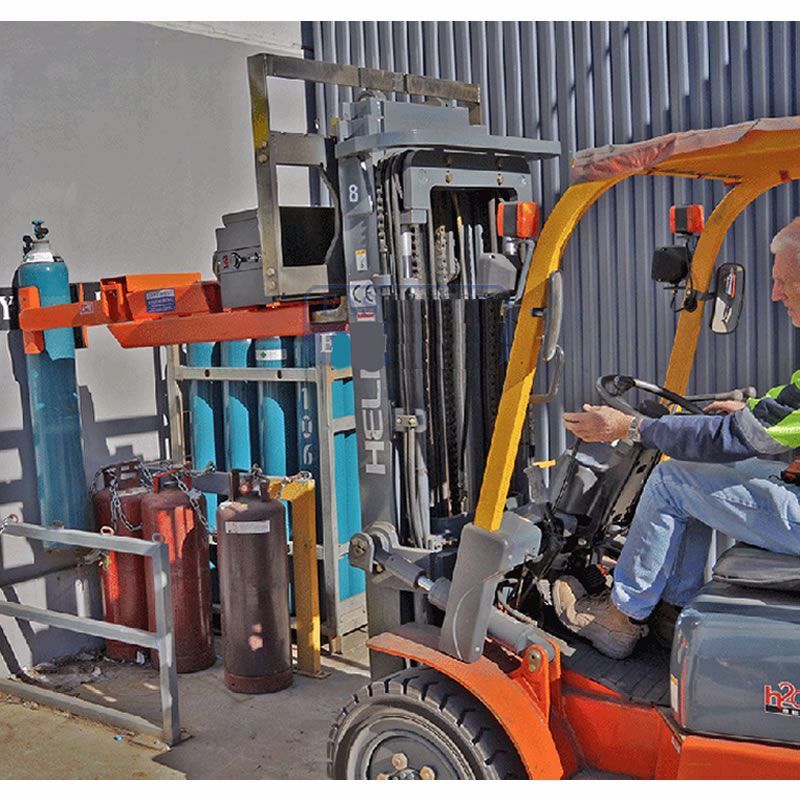 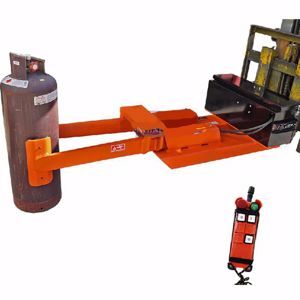 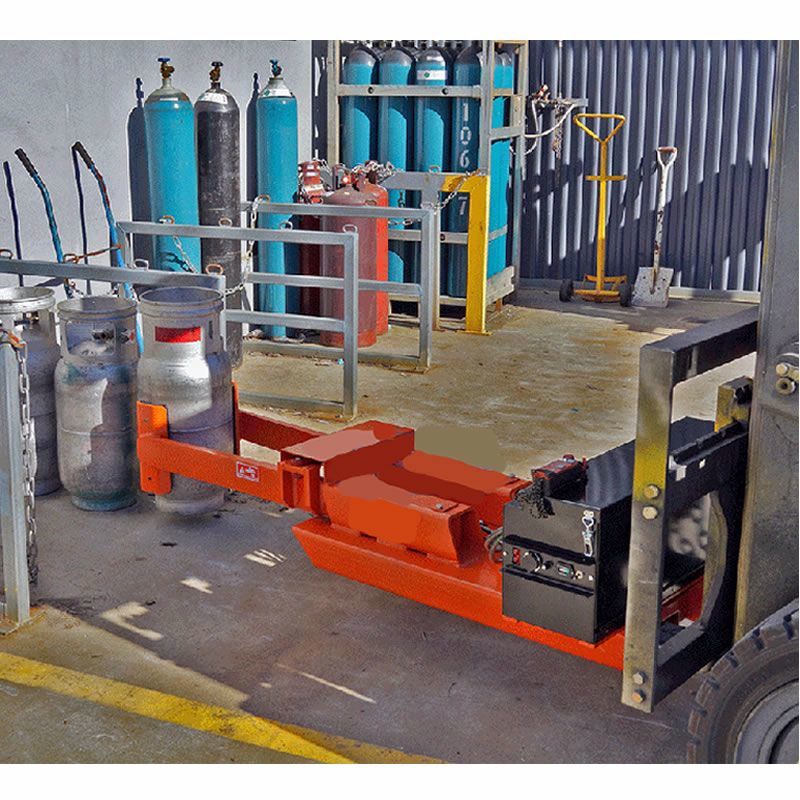 The EW-GBCP Gas Cylinder Grab Attachment with fitted Hydraulic Power Pack is designed to safely grab, lift and transportgas bottles of most sizes around the worksite. 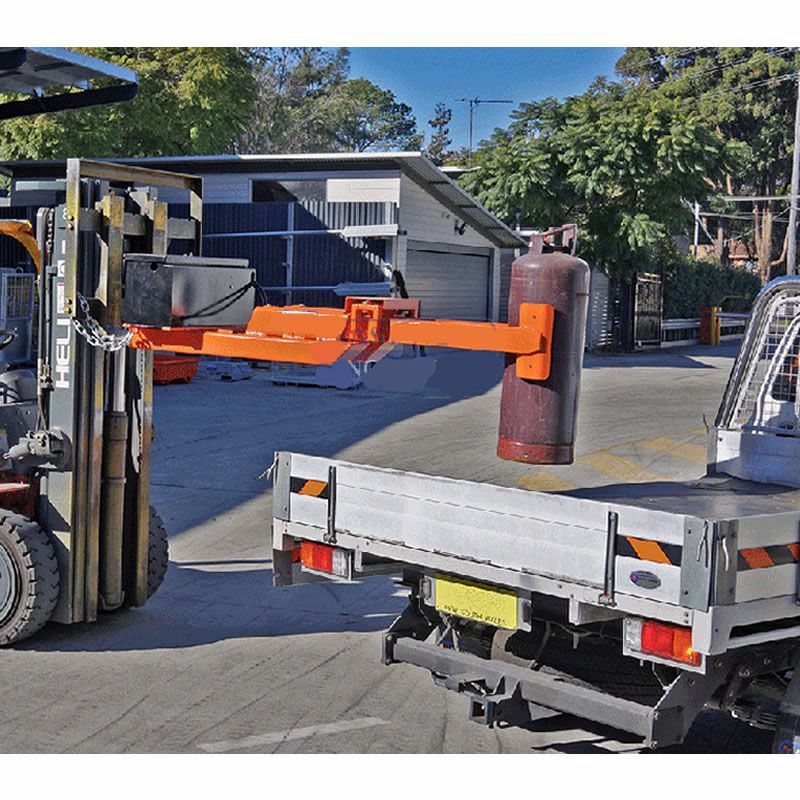 Its long arm design allows the operator to easily load and unload from a pallet or truck. 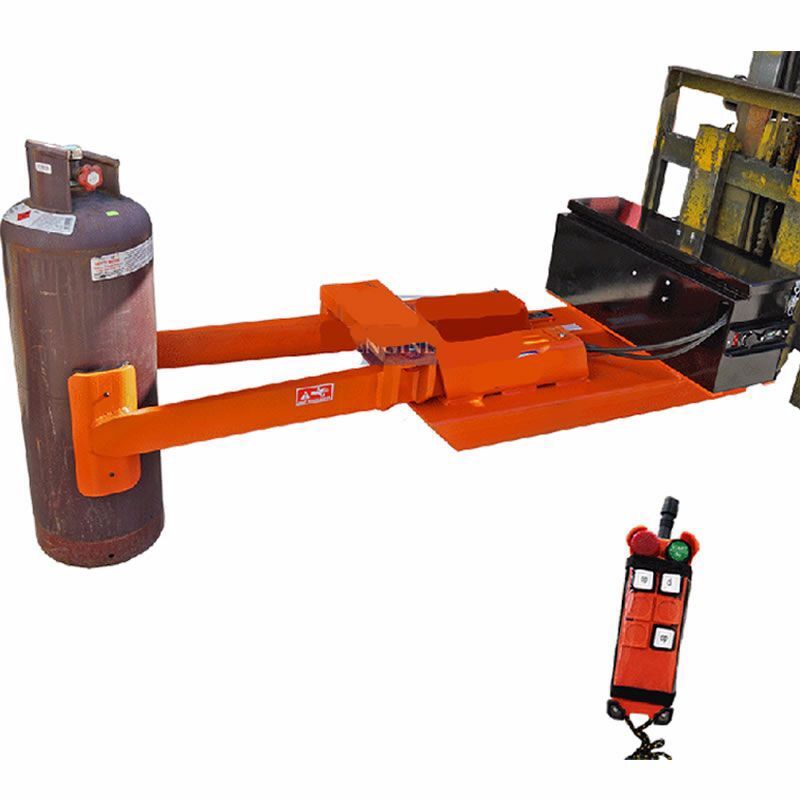 This lifter can pick a single gas bottle from a pallet or gas cylinder bay without distrubing the others.